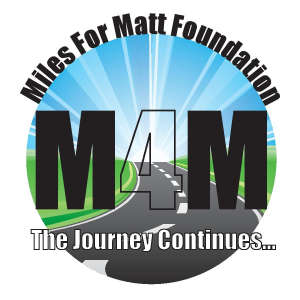 Register for the Miles for Matt Junior Triathlon Training Program today! The Program consists of six training sessions conducted every Saturday afternoon (4:00 PM to 5:30 PM) from July 13 through August 17. The program is led by Head Coach, Laura Ryan and her staff of experienced triathletes. 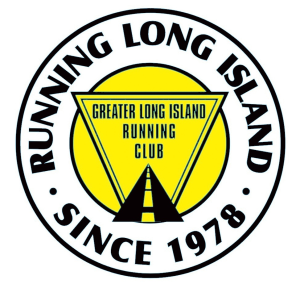 All training sessions are at Theodore Roosevelt Memorial Park, 2 Shore Avenue, Oyster Bay. 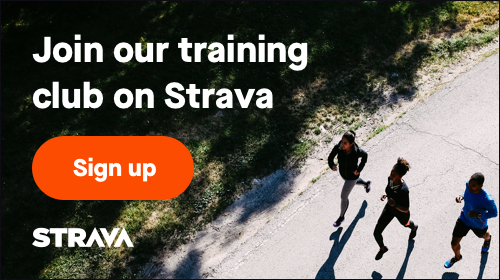 Participants will learn correct form in swimming, biking and running, proper nutrition, hydration, proper footwear, apparel, bike accessories, etc., and the importance of training in an educational and FUN setting. The Training Program will lead up to participation in the Runner’s Edge-TOBAY Junior Triathlon on Sat., August 24. (There is a separate fee for the Junior Triathlon race). Participants must be able to swim 25 yards unattended and be able to comfortably ride a 2 wheel bike (that is in good working order) in order to participate in the Junior Triathlon Training Program. Saturdays from 4:00 to 5:30 pm, July 13, 20, 27 and August 3, 10 and 17.